A map can be a powerful tool in many ways — as a tool to share your work with a policymaker, tell a data-driven story, or share critical emergency information during a crisis. That’s why for many years, the Earth Outreach team offered geospatial tools to nonprofits and crisis responders making a difference around the world. We’ve expanded Google Maps Platform access to even more countries and organizations making an impact, including nonprofits, news media organizations, and crisis response organizations. Read on to learn how organizations are using maps in different and creative ways at work. Google Maps Platform has expanded its nonprofit offering to more countries and public programs! Now, organizations from over 50 countries can apply to receive additional credits, starting at $250 per month. Eligible organizations can apply for credits through the Google for Nonprofits program here. Media and data journalists use Google Maps to provide geographic context and compelling interactive complements to current events and feature stories. For example, Thrillist uses styled maps to plot dozens of city guides — perfect when you’re planning your next meal. If you’re a news and information site, learn more about how to apply. People need quick and easy information during a disaster, and often that information is best served on a map. 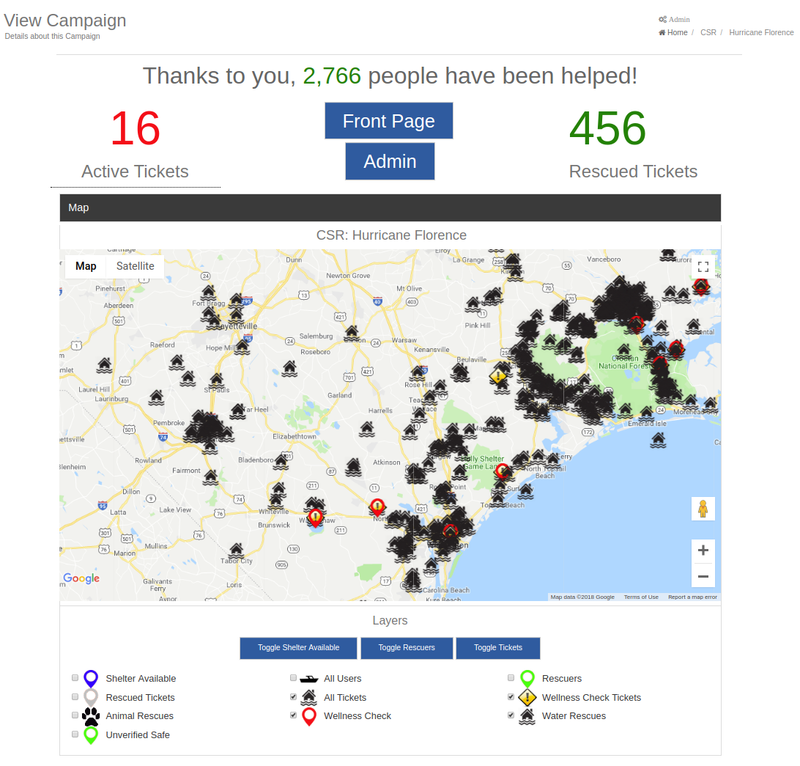 For example, CrowdSource Rescue is a tool that helps connect volunteers responding in their boats or trucks to those who need help during a disaster. They use Google Maps Platform to help rescue over 3,000 people and animals during Hurricane Florence, by connecting them to 745 professional and civilian rescuers.If you’re a crisis response organization, learn more about how to apply. To get started with Google Maps Platform and to learn more about our public programs, see this FAQ.